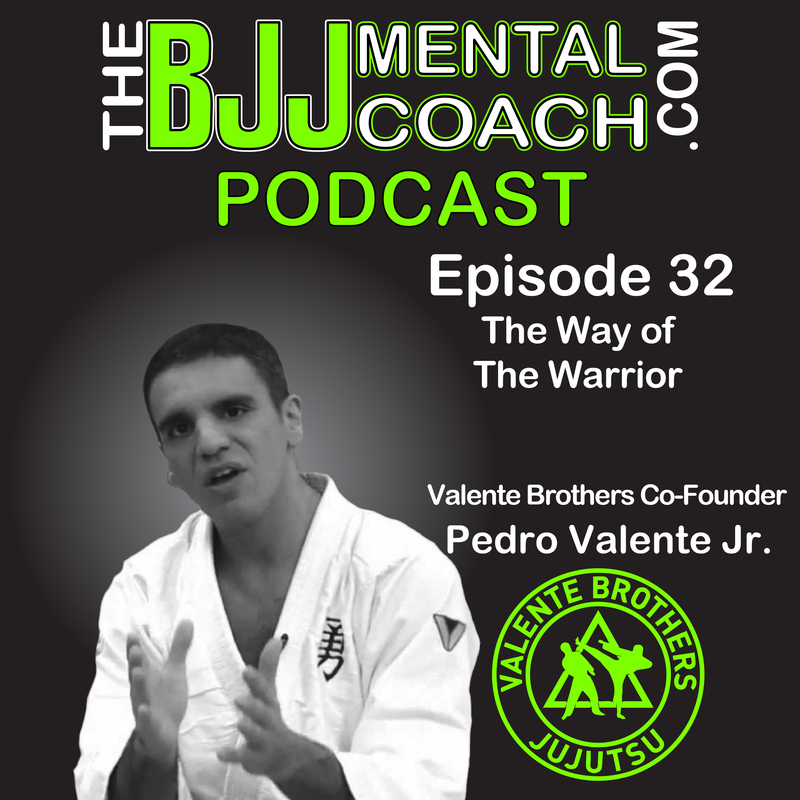 Pedro Valente is the co-founder of the Valente Brothers along with his brothers Gui and Joaquim. Pedro’s father, Pedro Valente, Sr., received his Red Belt directly from Helio Gracie. 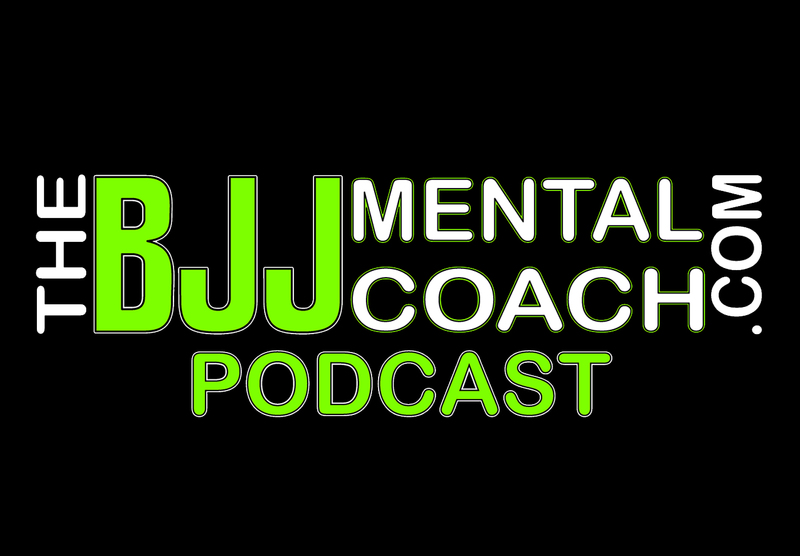 Check out my Final Thoughts from the interview at 1:10:16 where I share my takeaways and teach personal development.